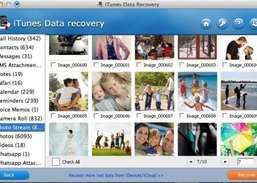 Free up space on iPhone, iPad and iPod touch. 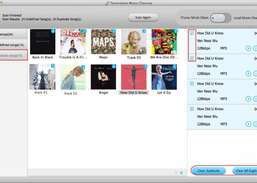 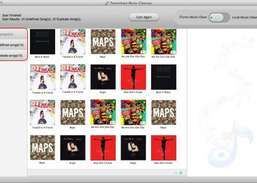 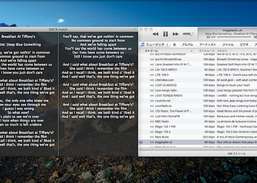 Remove duplicates and fill out missing information on the iTunes music library. 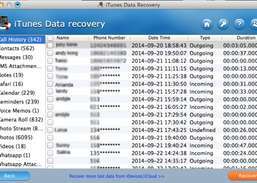 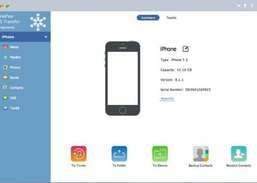 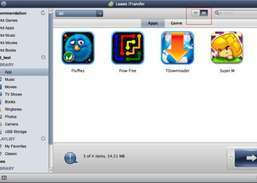 Recover the data from iTunes backup file of iPhone, iPad and iPod Touch.